1. Digester/ Steriliser: Fresh fruit bunches harvested from palm plantation should be boiled for 2 hour in 24 hours to inactivate fatty enzyme in palm fruit. Without this step, palm oil would effected by fatty enzyme to resolve to fatty acid which would enhance the Acid Value of palm oil. 2. 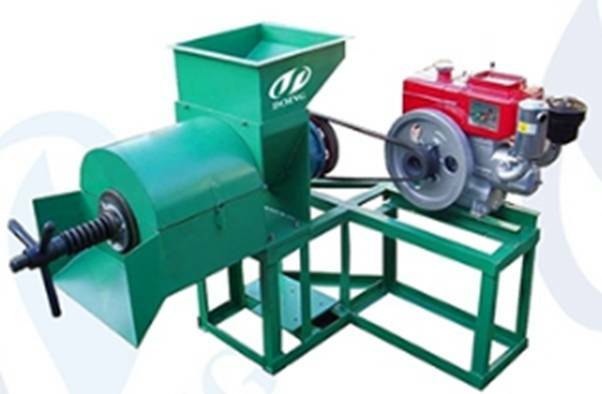 Seperator/Thresher: Palm fruit must be seperated from fresh fruit bunches for further press. If you have enough manpower, this step can be achieved by hand, if not, we can also offer thresher to seperate palm fruit from fresh fruit bunches. 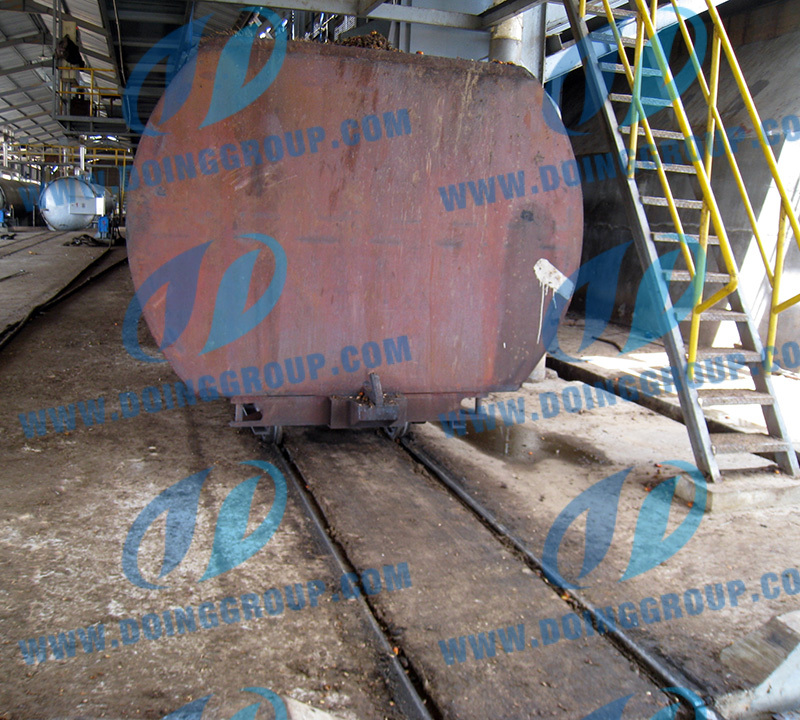 A: some capacity We can offer a mini palm oil press machine named DY-130, whose capacity is 300-500kg/h. This machine is newly designed by our professional engineer according to customers' demand. With reasonable structure and stable performance, it is hot sale in Africa and Asian. B: Large-scale: We have professional engineers who can help you design the workshop according to your requirements. We can also provide turn-key service. If you are interested in palm oil industry, please feel free to contact us. 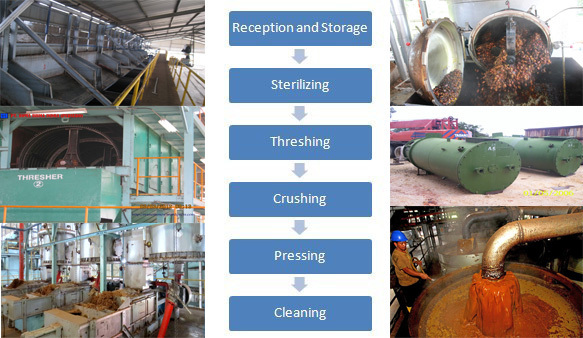 We can offer whole line or part of palm oil press machine, from 5-3000TPD. If you are interested in palm oil industry, please do not hesitate to contact us. 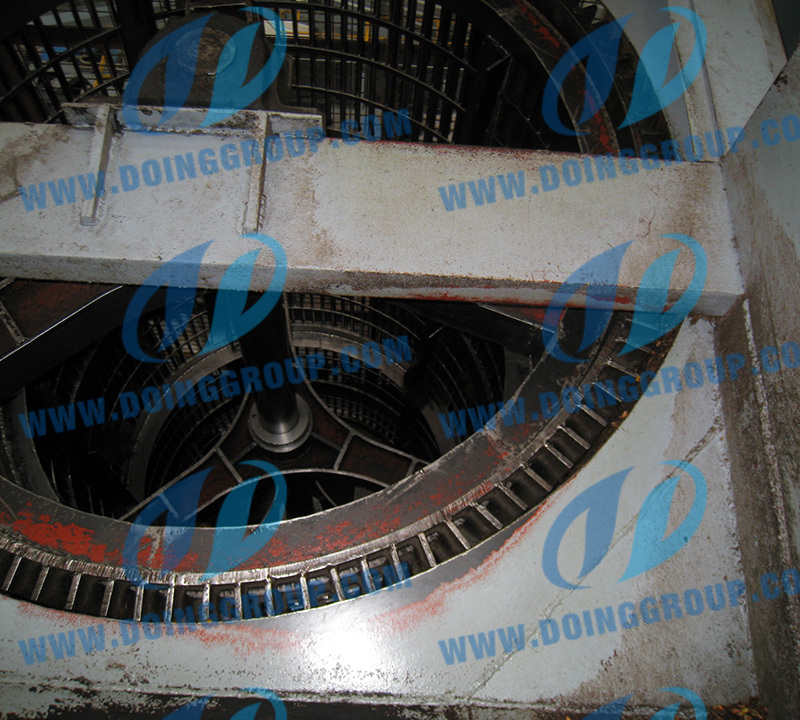 If you wanna to get more details about Palm oil press machine, you can send E-mail to market@doingoilmachine.com . Or you can consult our professional engineers and specialized sales team by leaving a message in below form. We will contact you ASAP. You also can visit our factory in Henan, China.